Welcome to the "Original" Storage Center in Tallahassee located on West Tharpe Street! Our capital city storage facility in Florida is dedicated to providing our customers with a safe, clean and secure self-storage experience. 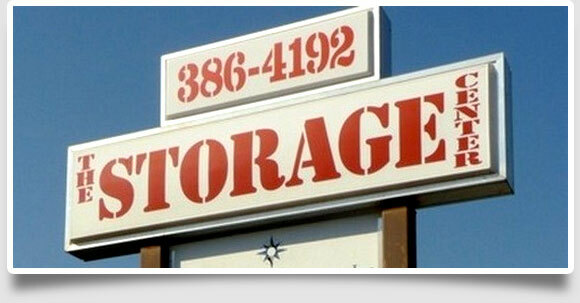 Our mission at The Storage Center is to offer value to our customers by providing a great service at a great price! Whether a customer calls, visits us in person, or through our website, we want to exceed their expectations. Click here to visit our sister location on Apalachee Parkway! Reserve online! Reservations will only be honored for 7 days. We provide a safe, clean, and secure self-storage experience.